Open Enrollment for Fall 2019 has ended. Any applications dated after Feb. 28th will be placed on our waitlist in the order received, behind those who participate in the lottery. 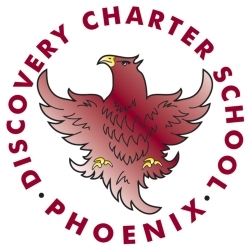 Discovery Charter Schools are dedicated to creating lifelong learners that are prepared to meet the challenges of the future by educating the whole child through family involvement, project based-learning, and respect for individual learning styles and developmental readiness. Monday - Thursday: 7:45 a.m. - 4:00 p.m.
Friday :7:45 a.m. - 3:45 p.m.
April 3, 2019 - San Jose. 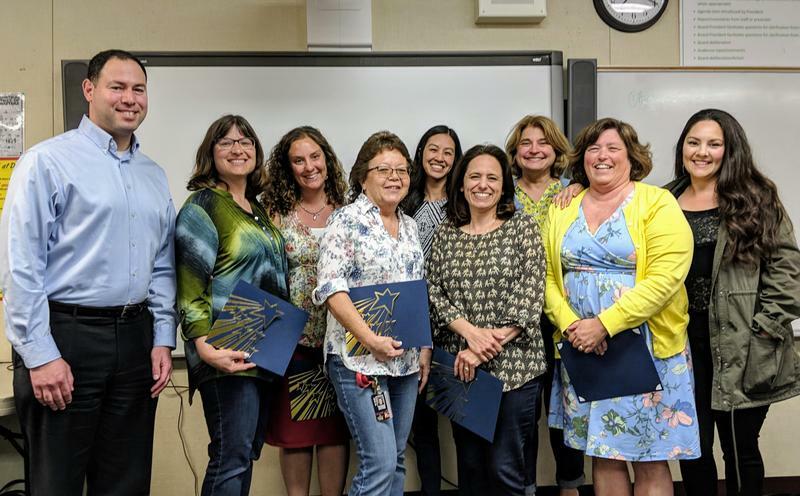 This evening the Santa Clara County Board of Education approved the Discovery Charter for another 5 years. Discovery Charter Schools are hiring! We are always looking for highly qualified people to join our team. We believe that quality staff is the key to the educational success of our students. Whether you are interested in an administrative, teaching, support services, maintenance, or clerical position, you can directly affect the lives of our students. Follow the link to apply for the 2019-2020 school year. July 18, 2018, San Jose – Filled with more than 5,900 pounds of cargo and research materials, Space Mission 12 was captured by crewmembers and attached to the International Space Station (ISS) for its month long stay. 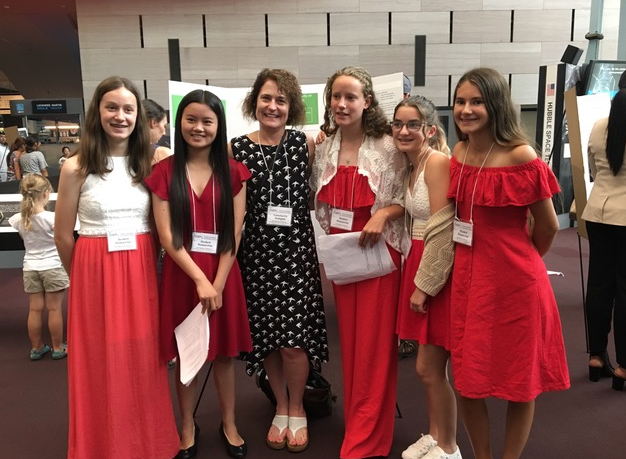 Aboard this orbiting space lab is an experiment devised, developed and submitted by a team of Discovery Charter School middle school girls. Civic engagement empowers citizens to change or make a difference in their quality of life through both political and non-political processes. Participating in civic activities requires working together, as well as developing a combination of knowledge, skills, ethics and motivation needed to make a difference. Discovery Ranked #2 in the state of California out of 1,253 charter schools.